George Clayton Johnson by Tony Gleeson. 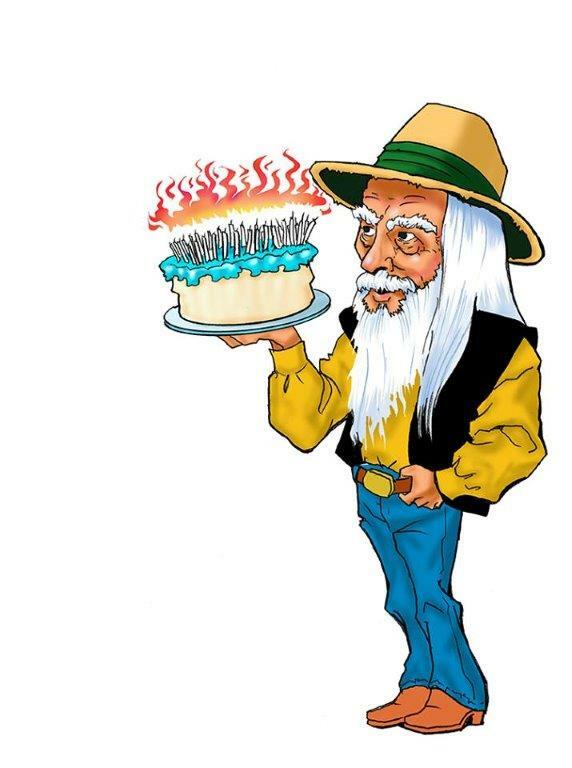 Fans will celebrate George Clayton Johnson’s 86th birthday today at 2 p.m. at Mystery & Imagination Bookshop in Glendale. Johnson wrote the first aired Star Trek episode, had multiple Twilight Zone credits, co-authored the novel Logan’s Run, and the script for the original Ocean’s 11. Mystery and Imagination is at 238 N. Brand Blvd., Glendale, CA 91204. This entry was posted in Like Show Business and tagged George Clayton Johnson by Mike Glyer. Bookmark the permalink. Good Heavens! The writer of the first aired episode of Star Trek certainly deserves my thanks, er, sort of; I’d read a lot of SF/F in my very early teens but Star Trek was on the tv, and we all watched it together. And thus was born the tradition of my family addressing me as Spock, notwithstanding the fact that I’m female and not half-Vulcan.